The East Coast rail route between London and Scotland has returned to private hands after more than five years in the public sector. Services on the line have been operated by a Department for Transport (DfT) controlled company since November 2009 using 'East Coast' branding. A Department for Transport spokesman said: "The skills and experience that the private sector provides drives forward innovation and investment, and has helped to transform our rail network into a real success story. 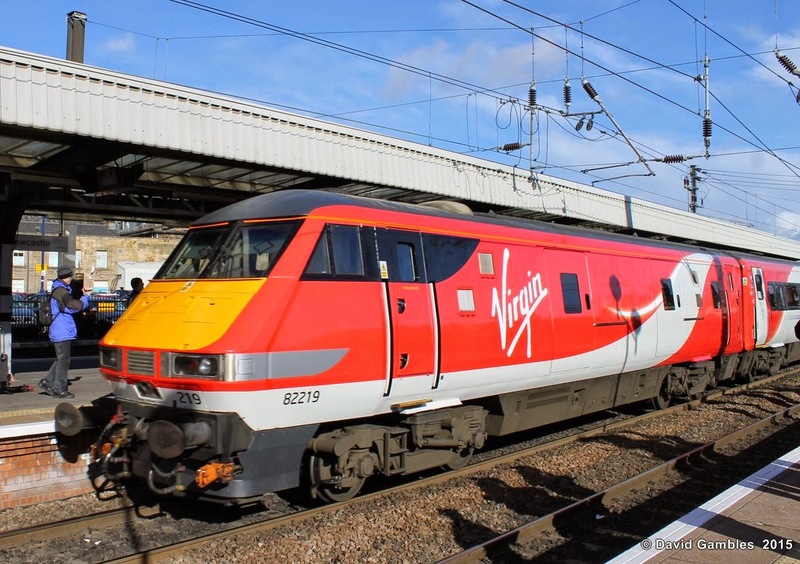 "We are confident that the new Virgin East Coast franchise gives the best deal for passengers. "It will provide more seats, more services, new trains and over £140m of investment along the route. "In addition, more than £3bn will be paid to taxpayers." The £140m will be invested over eight years, with the £3bn coming from the money Virgin Trains East Coast is paying for the contract. Its plans include 23 new services to and from London, and 3,100 extra seats for the morning peak by 2020. Services currently run from London King's Cross to Edinburgh, serving locations such as Peterborough, Doncaster, Leeds, York and Newcastle. Twice-yearly stakeholder summits will be held along the network to discuss the ideas put forward, before the best ideas are given to the Secretary of State for approval. Following the official take over of East Coast services on 1st March by the Stagecoach Virgin partnership, Virgin logos and colours have already started to appear on trains and at stations. Brochures were being given out to travellers at Newcastle Central station on Monday morning by staff in Virgin uniform. The first fully re-branded train was due to arrive at Newcastle at 13.49 which it did exactly on time. Looking good in the new livery was 91124 which was hauling a complete set of mark 4 coaches in the new Virgin East Coast livery. The livery uses similar colours to that used on the West Coast Pendelino stock but on the East Coast version the red areas swoop over the ends of the light grey coaches. Thanks to Virgin East Coast staff at Newcastle Central Station for allowing visitors onto the platforms to take pictures.